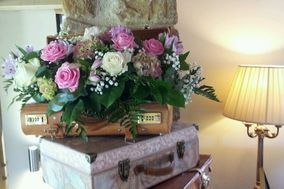 Wedding Florist East Midlands ARE YOU A SUPPLIER? 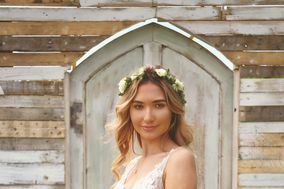 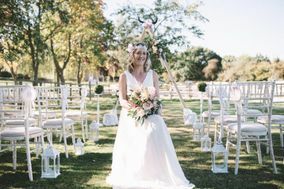 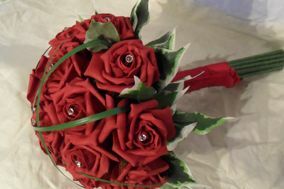 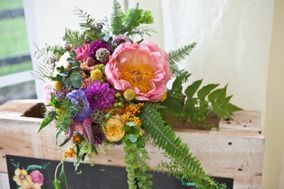 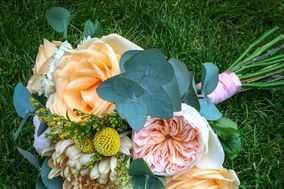 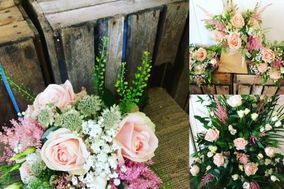 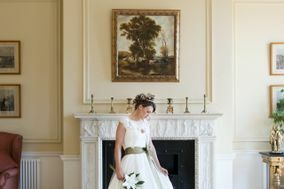 Guide to wedding florists in East Midlands: find the nearest florist, with pricing information and all its services, from centrepieces, church flowers, bridal bouquets, bridesmaids' bouquets, buttonholes, corsages to all kinds of flower arrangements for weddings and celebrations in East Midlands. 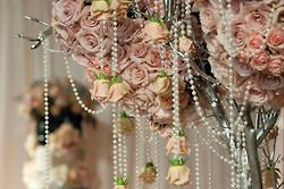 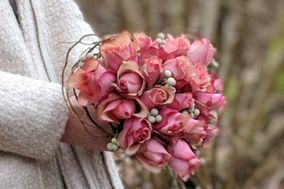 Start searching among all florists to decorate a perfect wedding.